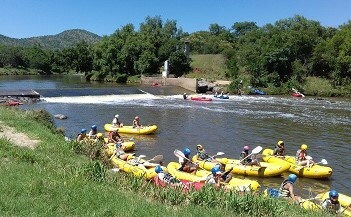 Paddle Power, the original river rafting and adventure company on the Crocodile River in Broederstroom, North West Province, South Africa. 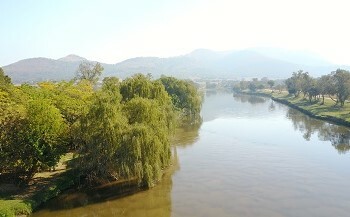 Nearly 20 years ago Rowan Shaw fell in love with rafting on the Crocodile River and started offering guided rafting trips. 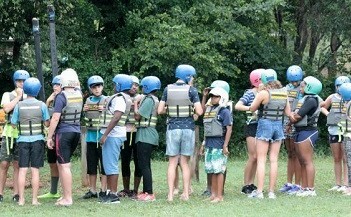 Paddle Power is now situated on a beautiful forested property right on the banks of the river less than 40 minutes from Pretoria, Sandton, Randburg, Midrand and Krugersdorp. Our fully licensed onsite restaurant has a deck which overlooks the river and provides meals and drinks. 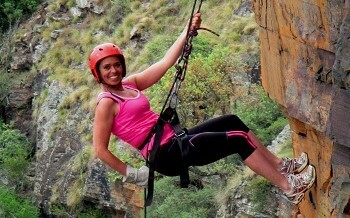 Paddle Power offers river rafting trips and abseiling to couples, families, special events, corporates and tourists. 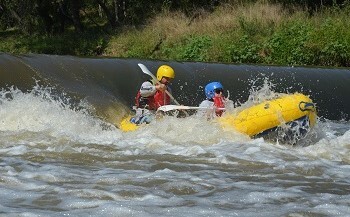 An exciting trip for 5km down the Crocodile river. 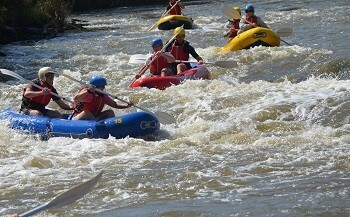 Navigate over two weirs then face a number of rapids, ranging from class 1 to 3, and sometimes 4 after good rains. 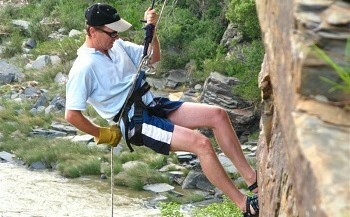 Abseil down a 25m cliff, overlooking the crocodile river, in the same nature reserve where we start the rafting from. 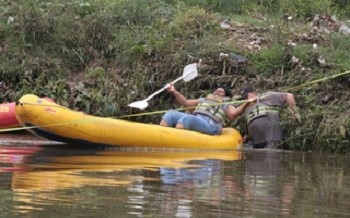 Choosing an adventure activity for your team building, will both challenge and excite your team.